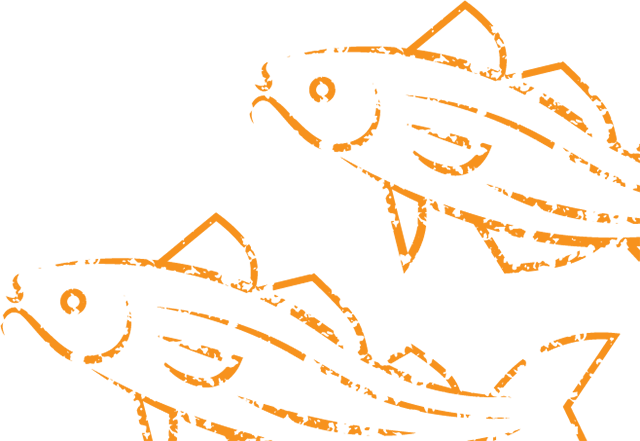 Harlees has many years experience in catering for fish and chips and can cater with orders up to 250 meals. We aim provide an easy to order hassle free service providing knives, forks, serviettes, sauce portions, not forgetting salt and vinegar. The meal itself will be served in one of our specially designed Harlees boxes so you don’t have to worry about washing up. We will also happily dispose of the rubbish for you to make your order even easier and ensure the packaging is recycled. Over the years we have catered for a variety of different events and are always willing where possible to accommodate new requests. Harlees have catered for weddings, functions, parties, charitable events and boat cruises to name a few, with many satisfied customers repeating their business the following year. Have a specific dietary need? Let us know and we can try to adapt our menu to suit your requirements. 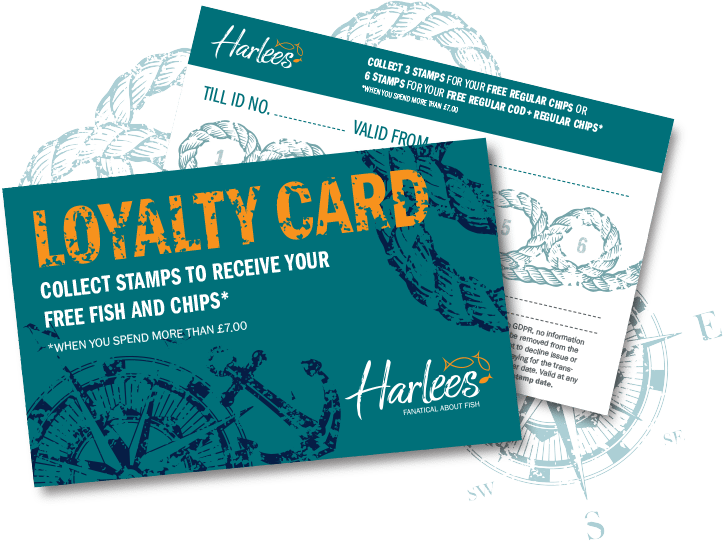 Harlees are able to offer gluten free orders and has been providing this for a numbers of years now (Minimum order of 50 meals for Coeliac batter). Want to make your event personal and a bit special? Ask about personalised boxes (Minimum 100 boxes, one off production cost £40.00). To make your event stress free we can even offer delivery*. For all events we require a minimum of 48 hours notice, so either contact your local branch of Harlees or contact us via the form below. Harlees looks forward to helping you with your event.